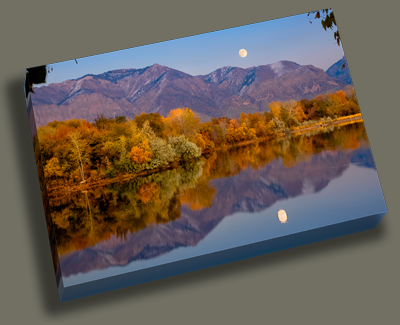 Giclee Prints – each fine art print is indvidually created using an HP 12-color pigment inkjet printer. The inherent archival quality rivals other traditional processes for resolution, image stability and color accuracy. The premium photo luster paper employed features a rich texture that breaks up reflective glare. All giclee editions are personally signed. 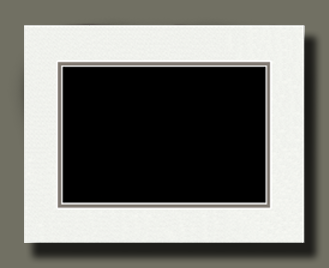 Double Mat – matted images employ a conservation-grade matboard with a lighlty speckled white top mat and grey/brown bottom mat that compliment any image. 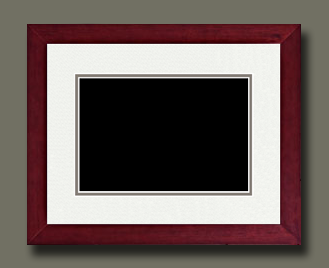 The double matted images are sized for standard photo frames. Gallery Style Framing – Choose from six different solid wood, hand-stained mouldings. High-quality optically pure plexiglass, lighter and far less likely to break during shipping, is used in all framing. Viewing photographs through plexiglass is virtually the same as when viewing through glass. The process of cleaning the plexiglass is the only difference where a soft damp cloth is the preferred way to clean the piece. 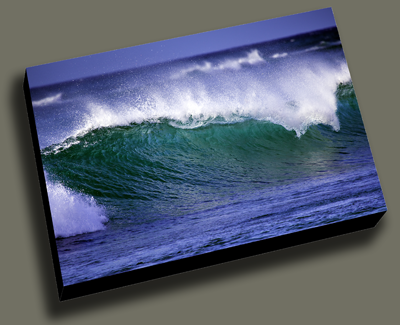 All images can be printed with archival pigment inks on museum quality archival canvas. 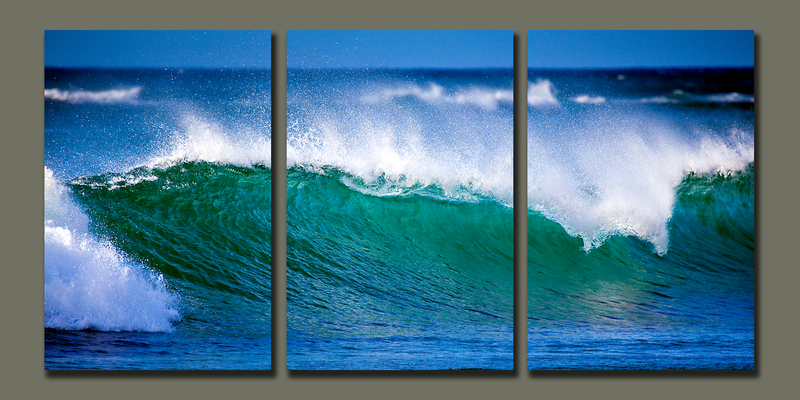 The canvas print can be Gallery Wrap mounted on a wooden stretcher (image continues around the sides of the stretcher bars) and can be hung in this form without a frame. 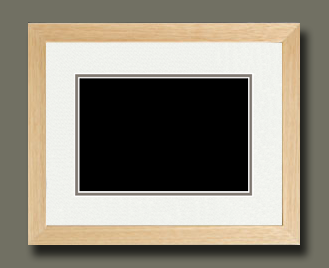 A Canvas Float Frame is used to display a gallery wrap canvas, and does not cover the edge of the print. The entire front surface of the canvas is visible and it appears to float within the frame. Stand-Outs are 3/4″ thick, lightweight and dense, gatorfoam boards banded with an attractive, high quality edge banding ready to hang. All Stand-Outs have pre-drilled holes for mounting the boards flush to the wall. They have a moisture barrier on the back that will prevent warping of the mount. 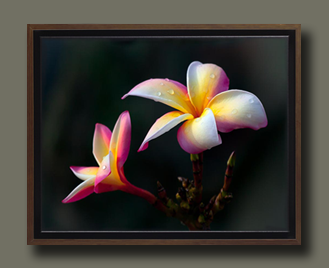 Most Gallery Images can be formatted to three – 20″ x 30″ Stand-Out panels. OTHER FORMAT, SIZE AND FRAME OPTIONS AVAILABLE UPON REQUEST…PHONE OR EMAIL WITH QUESTIONS.